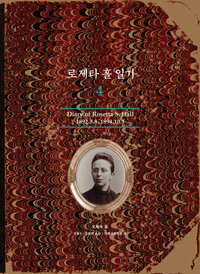 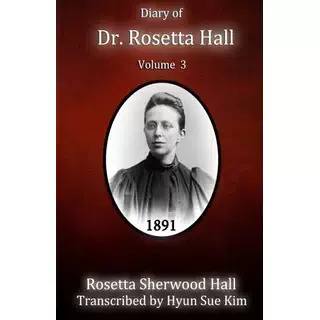 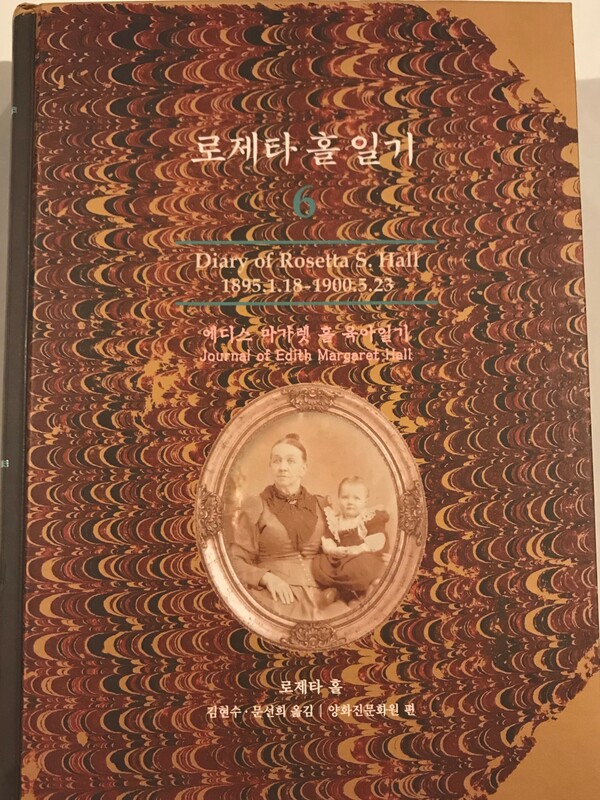 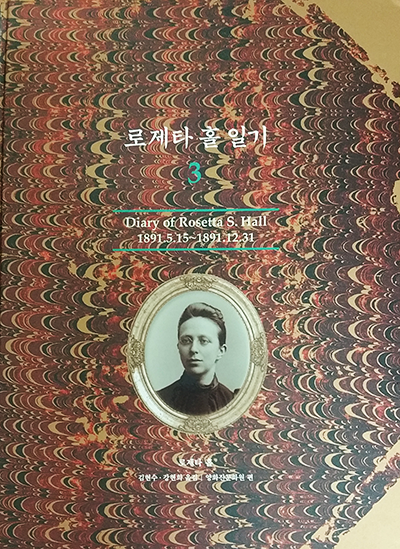 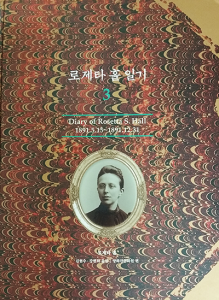 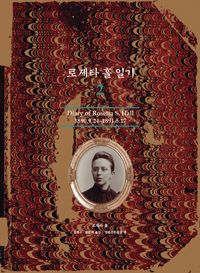 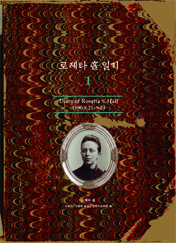 This amazing book of Dr. Rosetta Hall’s diary six books now have been published. 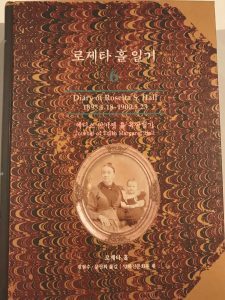 Thanks to great partnership with Esther Foundation and Yang Hwa Jin Foundation! 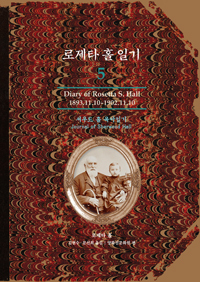 Also, if you would like to order or inquire, please click the bookstore link.